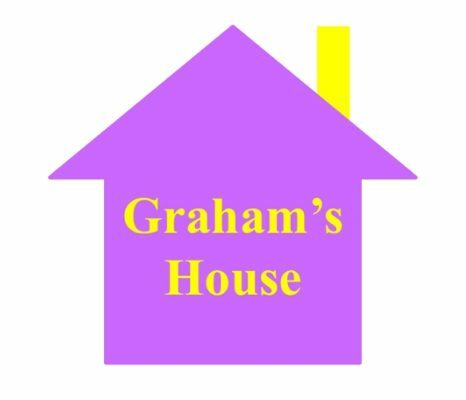 To encourage the formation of a Communication and Lifestyle Community, Graham’s House was established on the 24th of October 2014 by Graham Macdonald, an Australian who came to Japan on a Working Holiday Visa in July 2001 to study Traditional Japanese Martial Arts under the renowned Dr. Masaaki Hatsumi. Graham would like his ‘House’ to become a space where like minded people can come together and communicate with one another and share their passion for English, Yoga, Martial Arts, Japanese Calligraphy, and a Healthy Lifestyle. Graham is currently undertaking The Kelly Starrett System – Movement & Mobility 101 course and in August 2016 he completed the Yoga Ed. Professional Institute 1 – Kids Yoga Instructor Training. Graham graduated from Toho University School of Medicine, Tokyo, Japan, in March 2013 with a Master of Science in Medicine. From April 2010 to March 2011 he was a Part Time Research Assistant at Toho University School of Medicine. Prior to that he completed the Cambridge CELTA with a Pass A at La Trobe University, Melbourne, Australia, and his undergraduate studies were undertaken at Monash University, Melbourne, Australia, where he graduated with a Bachelor of Arts, double majoring in Politics and History. Graham’s last corporate training role was English coach to the CEO, and other senior managerial staff, of an investment corporation in Tokyo. Prior to that he was in an in-house position at a global automotive manufacturer from June 2012 to October 2014 where he implemented, developed and managed an English training programme for the company. 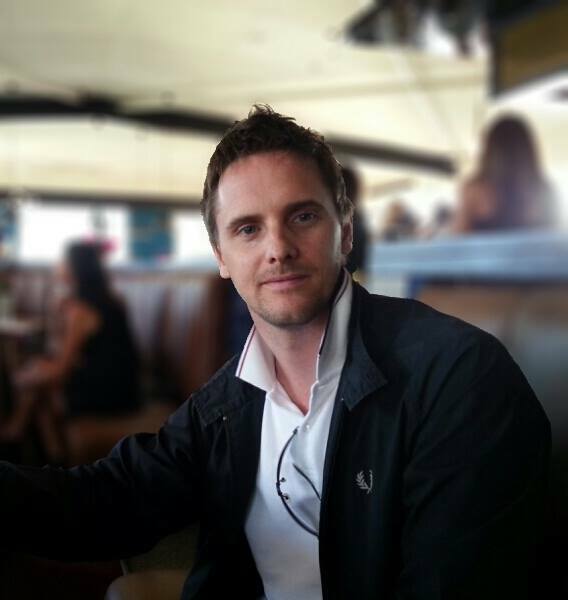 Graham also specialises in Presentation Skills Coaching along with Proof Reading and Editing, and sometimes Translating, of medical research papers for publication in scientific journals worldwide.